Now on the Web with Drop off Wash & Fold Service!! 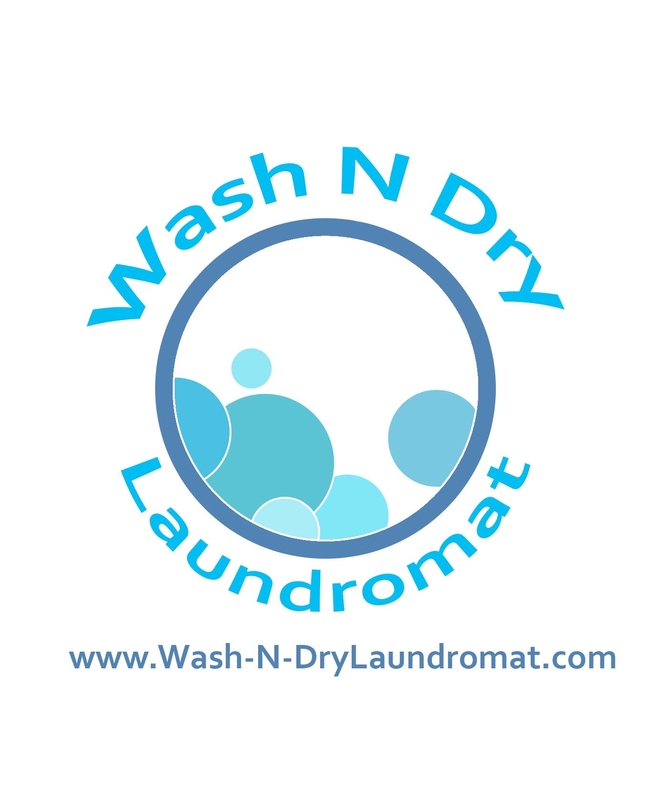 Welcome to Wash N Dry Laundromat on the web. 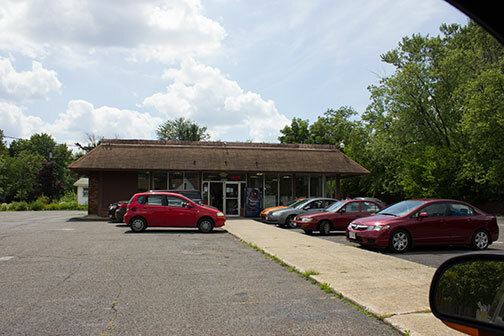 The 4 Wash N Dry Laundromat stores have joined the Chestnut Laundry, Middle Avenue Laundry Center and Brooklyn 24 Hour Laundromat to form a seven store laundromat chain in Northeast Ohio. Our philosophy is fairly simple. Buy older laundromats, refit them with new equipment over time on a cash basis, give our customers clean, affordable stores to wash their clothes. Serving the communities of Brooklyn, Cleveland, Elyria, Maple Heights, Northfield, Twinsburg and surrounding areas. Employees Only. [ Log In ] Copyright © 2008 - 2016 Wash-N-Dry Laundromat. All Rights Reserved.